On July 3, 2014 the European Water Stewardship (EWS) held its first Members Council meeting at the Finish Permanent Mission in Brussels marking the formal establishment of EWS as an independent organisation. European Water Stewardship started as a programme of the European Water Partnership in 2008. 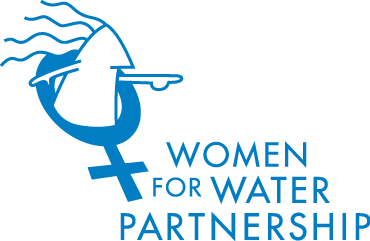 In the initial years, Lesha Witmer, former Treasurer of WfWP has represented women’s civil society voice in the water stewardship process; she contributed her knowledge and expertise to the EWS standard development. Alice Bouman-Dentener served on the EWS steering committee during the transition from EWP programme to autonomous EWS organisation. As first elected Chair, she will now guide European Water Stewardship into its new phase, together with Co-Chair David Carpintero and the Chair of the European Water Partnership,Tom Vereijken.